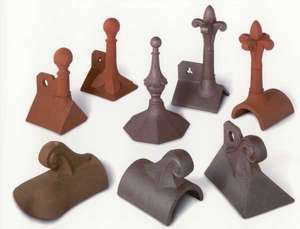 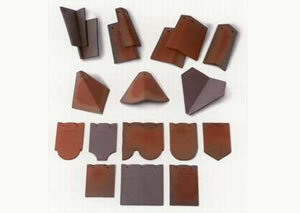 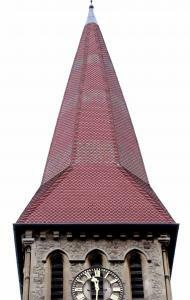 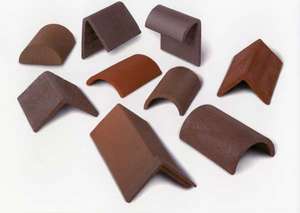 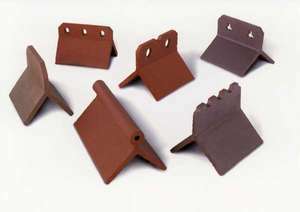 In the late 19th and early 20th century, deep red smoothfaced machine made plain clay roof tiles were particularly popular on dominant civic buildings and churches. 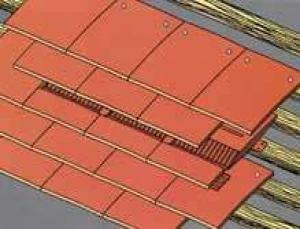 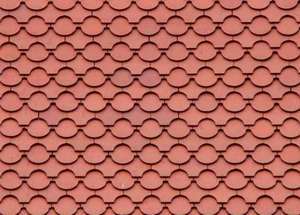 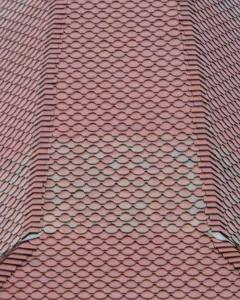 Most current red plain clay roof tiles tend to be more pink in appearance than tiles produced a century ago. 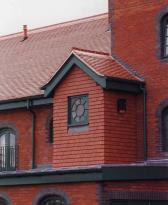 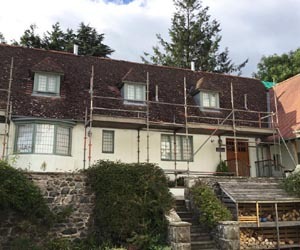 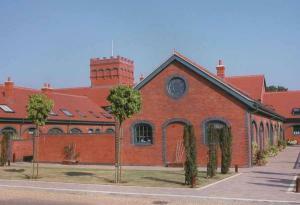 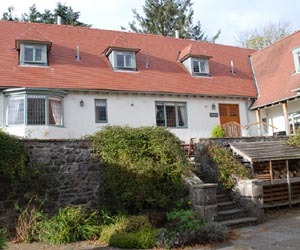 However, the Dreadnought Plum Red Smoothface traditional single camber clay tiles provide a colour and finish indistinguishable from the traditional tiles of old.